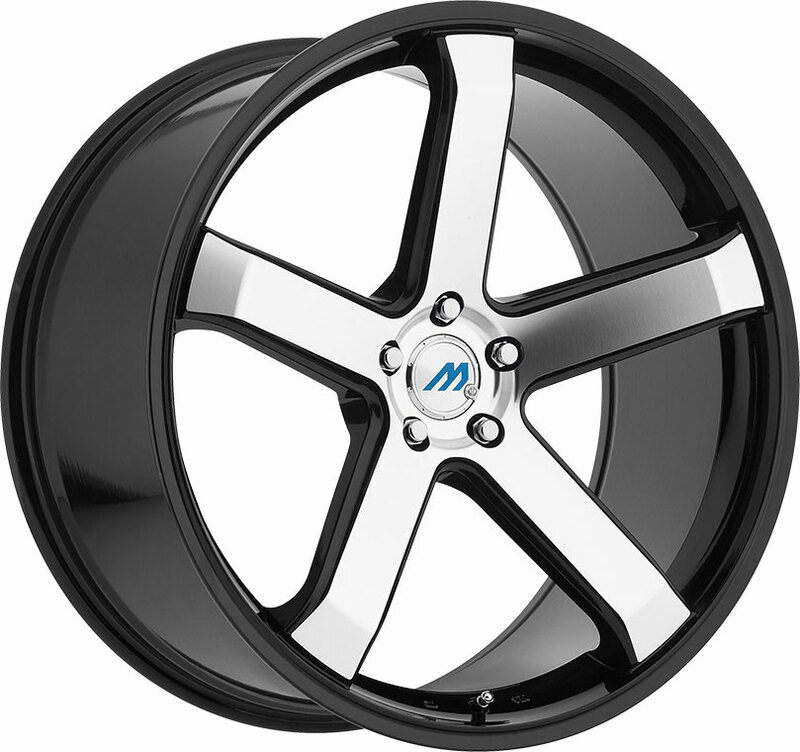 Custom truck rims from Rolling Big Power are built with passion, quality, and style. 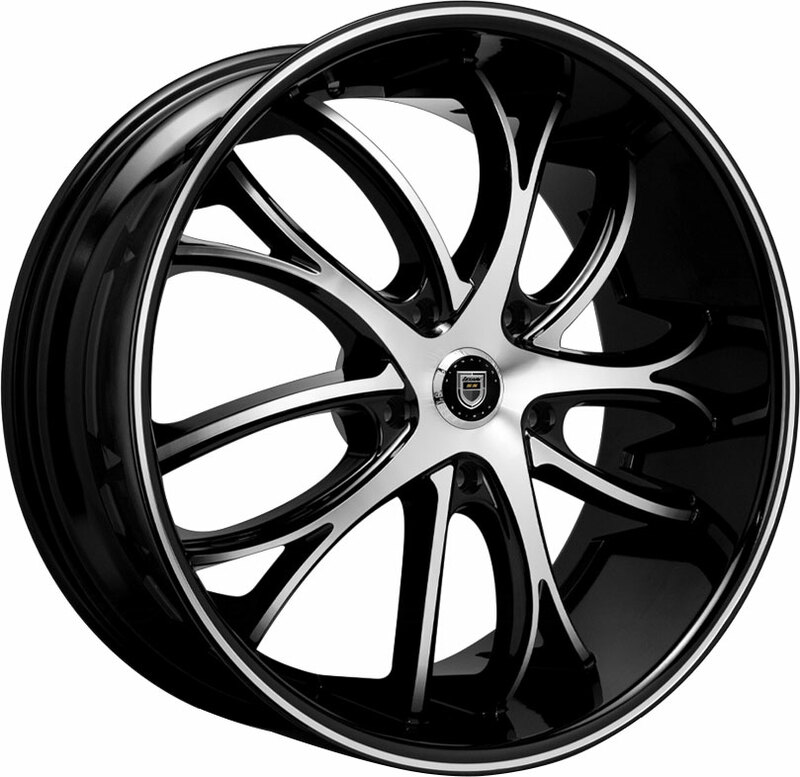 Fierce and stylish, the 87R Blade offroad wheel offers crisp looks and rugged durability for today's high-end pickup trucks, 4x4s, and SUVs! 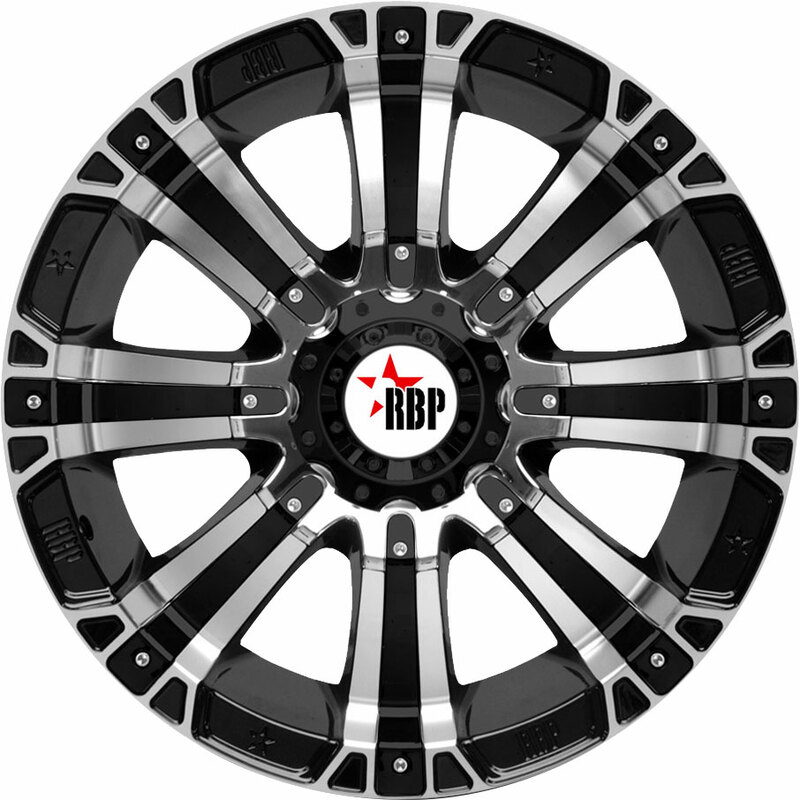 The RBP 87R Blade is a luxury offroad rim with a magnificent, wide-spoked design that adds aggressive flair to your hardy truck or SUV. Engineered with RBP's state-of-the-art wheel technology, this sturdy deep-dish truck wheel shrugs off scratches or dents from rugged terrain for a look that lasts. 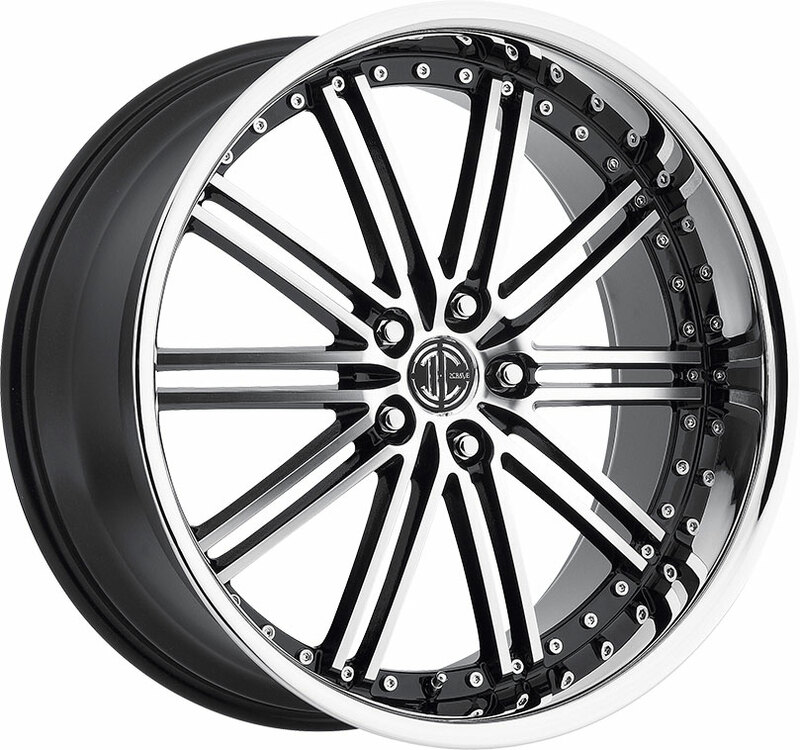 We offer the 87R Blade in a full chrome finish or in gloss black with machined accents. 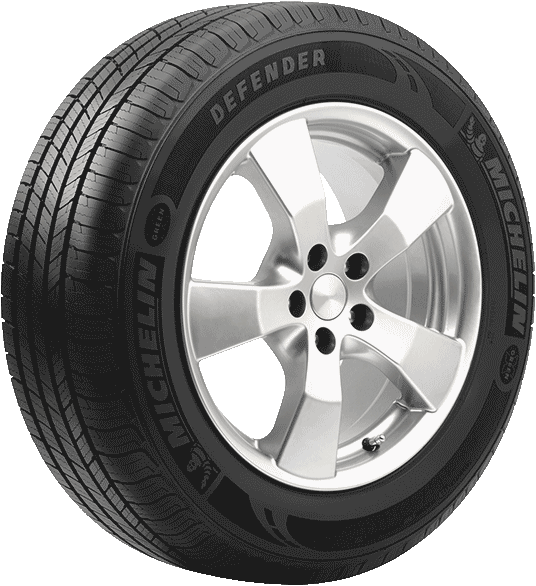 As shown above, the latter option adds a thin yet striking contrast that highlights this 24-inch wheel's robust, modern architecture, complete with street-legal beadlock styling along the outer flange for extra grit. Bold and impressive, the RBP 87R Blade is a premium truck rim for the modern offroad enthusiast!